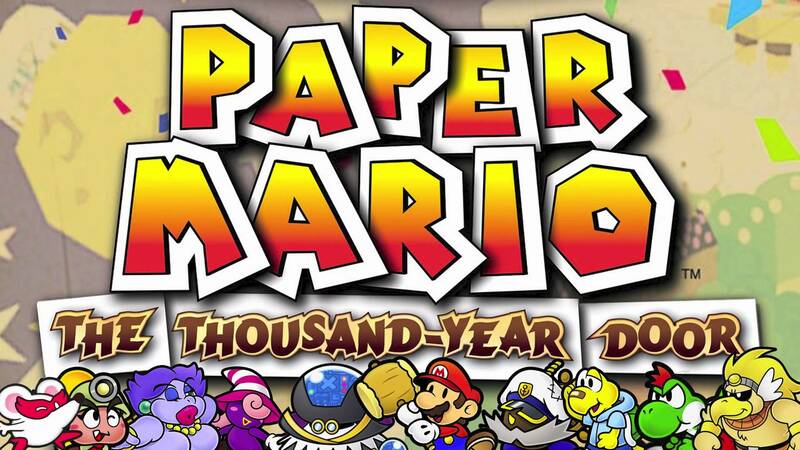 Paper Mario: The Thousand-Year Door initially saw its debut 13 years ago. Even after such a lengthy period of time, the game held one random yet neat secret that apparently wasn’t discovered until today. Did you know that Paper Mario: The Thousand-Year Door has a debug code? If you enter XBRBYL on the title screen, you’ll enter debug mode. It doesn’t do anything overly special, but when you hold Z on the main menu after inputting the code, it’ll show the date the game was built. Crash reports when the game crashes will be enabled as well. Here’s a Podcast – Episode 103! Happy 10th birthday, Paper Mario: The Thousand Year Door! ON THIS EPISODE: We’re back! For a moment. 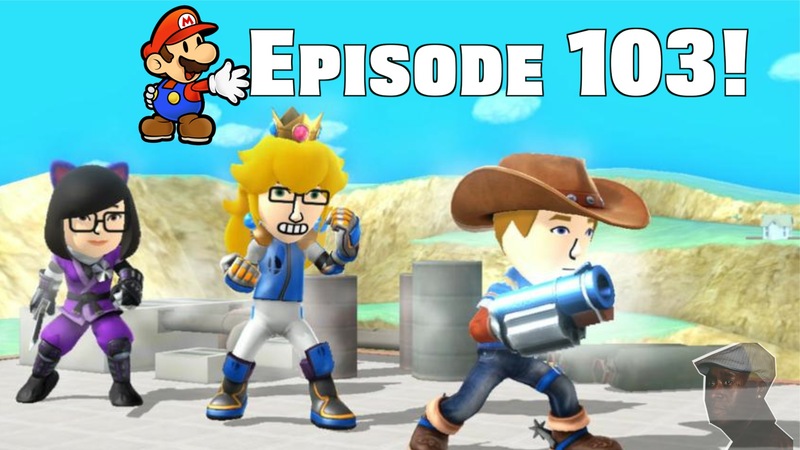 To signify our triumphant return we bring you one of the funnier episodes we’ve ever had amidst a flurry of game discussion about Paper Mario: The Thousand Year Door, Bayonetta 2, Castlevania, Pokémon Omega Ruby, and Super Smash Bros. for Wii U. It’s a bit tangled and messy, but what are you gonna do? Fire us? PLUS: A little bit of podcast navel-gazing and story time as we discuss how things went for 102 episodes, our favorite moments, some behind-the-scenes trivia, and the future of the show. AND: A huge pile of listener mail with lots of kind words about the show, discussion of Zelda, our lesser-known game recommendations, our favorite eShop games, and much more. Will we ever be back? Nobody gets to know that except lord Elrond himself.